Our Angels are available to work in the home, nursing facility or wherever needed. Our Angels—our Caregivers—are carefully and purposefully screened. 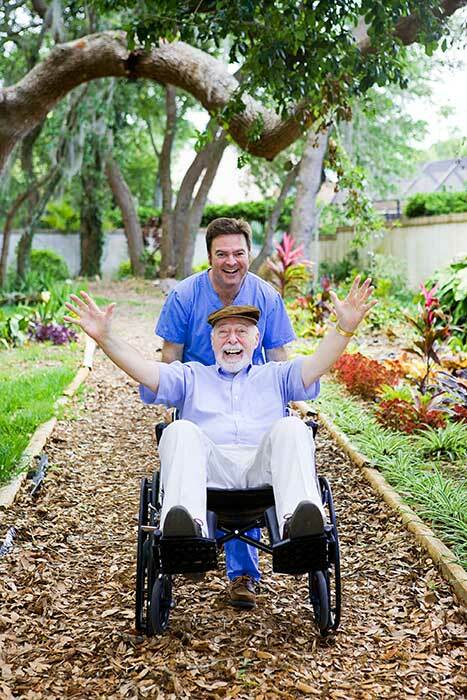 We understand the fiduciary responsibility of hiring quality caregivers. 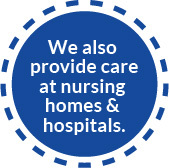 We understand because we dealt with the same issues as our parents aged and needed care. We sincerely believe we honor our own parents through the service and care we provide to our clients. Our Angels will treat you and your loved ones with the utmost respect and dignity. Our Angels—both male and female—have a special fondness and passion for helping seniors and those in need. During our free, no-obligation consultation, we will discuss your specific needs and then develop an individualized plan to meet those needs. We handle all payments and insurance for our caregivers, so you never have to bother with that extra step.